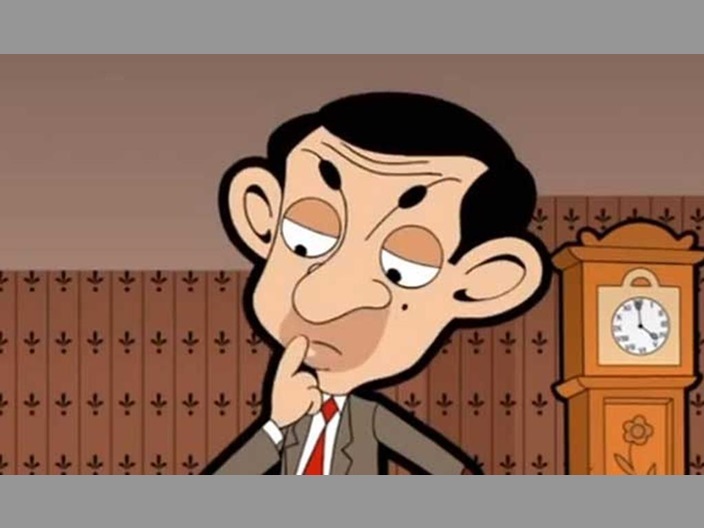 Endemol Beyond, the superindie’s online multichannel network (MCN), is reviving comedy character Mr. Bean for an animated series. Broadcast understands that a run of short-form videos is currently being developed by show creator Rowan Atkinson, to be distributed online and TV internationally from this autumn. Endemol relaunched its Mr Bean YouTube channel, which has over 1m subscribers, earlier this year ahead of the roll out of the fresh content. The channel, which features clips from the original 14-part series and the animated series which launched in 2001, was managed by online network Base79 until December when Endemol Beyond took back control. Mr Bean is among the most widely watched TV shows online, with the most popular clip At The Dentist having generated over 33m views. Endemol was unavailable to make any comment about the new Mr. Bean episodes. But it is known that Endemol Beyond is eying brands including Fear Factor and Wipe Out for further online spin-offs. The superindie committed £25m to its MCN at its launch in November, having hired Maker Studios’ vice president Will Keenan to establish a US arm. Endemol Group president Tim Hincks is keen to boost the superindie’s digital expertise, which he recognises differ from traditional TV techniques. “It’s a cultural shift about getting closer to the audience and it’s also about scale and how you create content for an audience that comes to it in many different ways,” he said. He added that creating high-quality content remained vital, irrespective of the platform across which it will be distributed. Hincks is also considering signing emerging online talent and acquiring third-party content for Endemol Beyond. He is also weighing up the potential to buy up rival MCNs, particularly in the US, to help deliver scale quickly. “TV is still extraordinarily powerful but the idea here is to spend the money and bridge between the two worlds, online and traditional television,” he said.